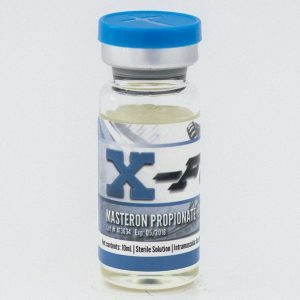 Test Cypionate provides everything anabolic steroid users are after. Test cypionate aids in adding size and strength. It can also be used to lean out if combined with a calorie restricted diet. 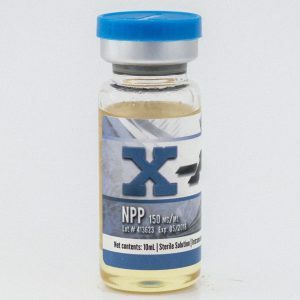 Test Cypionate provides everything anabolic steroid users are after. Test cypionate aids in adding size and strength. It can also be used to lean out if combined with a calorie restricted diet. 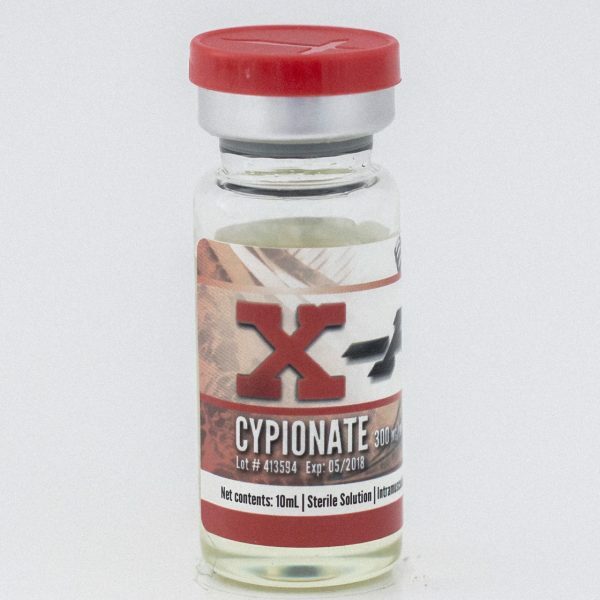 Test Cypionate is a good choice for the first time user looking to make solid gains in muscle. Some fat gain and water retention are to be expected, as is with any bulking cycle. This steroid is long acting; it will reach peak blood levels 24-48 hours after injection and remain active for a few weeks. The long-acting nature of Test Cypionate allows the user to inject less frequently. Test Cypionate causes aromatization, which in turn causes males to develop female characteristics. The most visible of those side effects is gynecomastia (breast tissue). Combining ancillary drugs (drugs used to off-set side effects) such as nolvadex, proviron, clomid and HCG, with Test C will help with any occurring side effects.